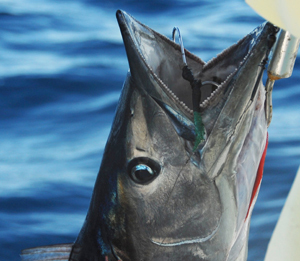 very spring on the Florida Panhandle, those who love fine salt water fishing inKey Westlook forward with anticipation to trying to catch the legendary Florida Pompano. 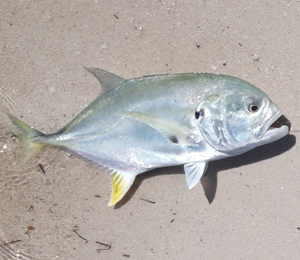 Sometimes called the Cobblerfish, the Pompano is so numerous in the Florida area that the city of Pompano is named after the fish. 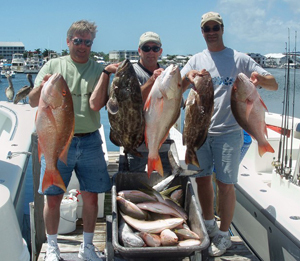 Amazing fishing adventures are no secret in Key West! 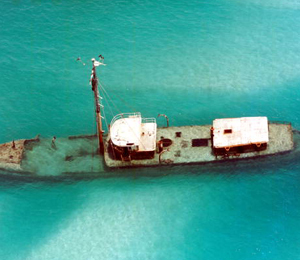 In fact, some of the best Flats Fishing, Backcountry, and Light Tackle Charter fishing can be found in the Florida Keys. 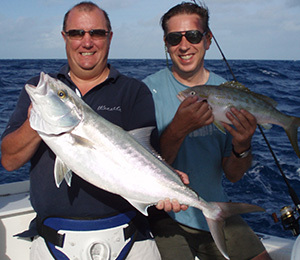 Flats Fishing for Jack Crevalle is fun and challenging sport fishing, with the opportunity to use either spinning gear or fly-fishing equipment. 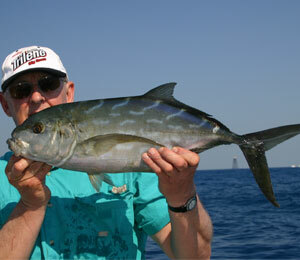 The Jack Crevalle is an extremely fun fish to catch! 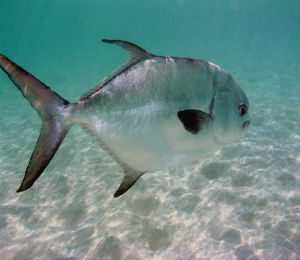 Permit fish have what could be called an “identity crisis”: they’re often mistaken for their “almost twin,” the Florida pompano. 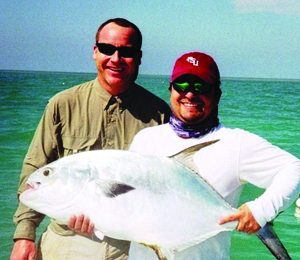 To tell a permit from a pompano, it helps to know that permit can be twice as long as pompano and several times the weight of their doppelganger.